With more than twenty years of building footwear in Asia and seeing mountains of post-manufacturing scrap being burned in incinerators or shoved into landfill, our founders were motivated to do things differently. Traditional materials such as ethyl vinyl acetate (EVA), polyurethane (PU) and rubber are not recyclable. As such, the post-manufacturing scrap from these materials must be disposed of, rather than reused. PLUSfoam was created to provide a performance-focused alternative to those traditional materials - an alternative with zero post-manufacturing “waste”. Most of our post-production scrap is reused on the spot to make more goods. Beyond that, we encourage consumers to return their products powered by PLUSfoam to one of our reclaim centers, where it will be reprocessed and reused, creating a truly closed-loop product system. Certified B Corporations are progressive businesses focused on, above all else, solving social and environmental problems. B Corps are vetted by a comprehensive assessment through B Lab that examines all aspects of company structure from human resources and codes of conduct for the supply chain, to sustainability efforts. PLUSfoam is proud to be part of this growing and cutting-edge movement that includes Patagonia, Seventh Generation, Kleen Kanteen and many more. For sustainable businesses like PLUSfoam, B Corp certification is a public declaration of the values and systems that underpin our entire business. 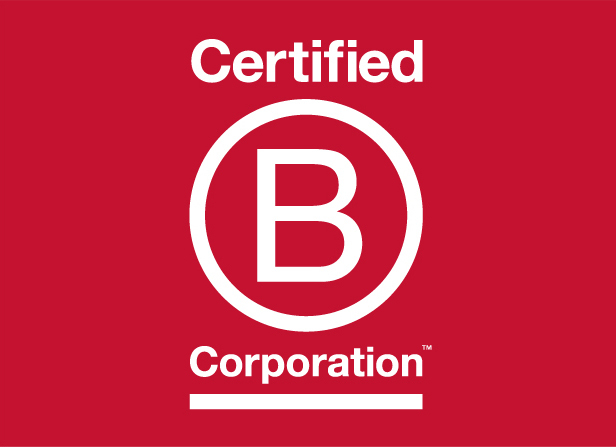 B Corps are certified by the nonprofit B Lab to meet rigorous standards of social and environmental performance, accountability and transparency. PLUSfoam has been built by a passionate team of designers, engineers and growth specialists, and is headquartered in Newport Beach, California. Learn how we can help your brand.